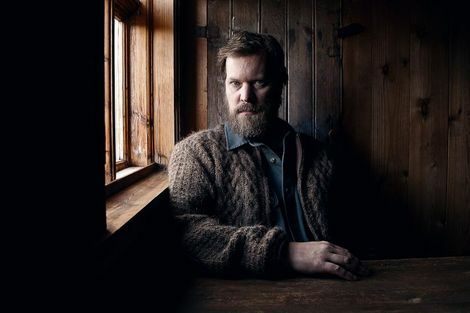 As John Grant prepares for another show at Liverpool Philharmonic, Getintothis’ Banjo looks forward to falling back in love with one of music’s best voices. John Grant burst into the world’s attention with his Queen of Denmark album, back in 2010. What immediately struck us all was THAT voice. His honeyed vocals soared over the songs, which together with his heartfelt lyrics and general sweariness, made an iron fist in a velvet glove. Midlake provided the music for this debut album, and much credit must go to them as a result. Early gigs saw Grant playing a synth and a baby grand piano, lending a greater intimacy to his songs and left the audience, this writer included, silent with admiration. Grant’s second album, Pale Green Ghosts, had a more electronic slant, while 2015’s Grey Tickles, Black Pressure straddles the divide between the first two albums. . He is also keen on collaborations. Guests on his albums include Sinead O’Connor, Tracey Thorn and Amanda Palmer. He has written songs with Robbie Williams and recorded covers of Elton John and Kylie Minogue songs. Grant‘s tastes are nothing if not eclectic. He has also managed the seemingly impossible task of enticing Liz Fraser, from Cocteau Twins, back into the public eye, firstly by interviewing her on stage and, last weekend, accompanying her in a live performance in Soho, singing to an audience of around 40 people. His next album, Love is Magic, is scheduled for release on October 12, via Bella Union. To promote this, Grant has arranged a UK tour, which includes a return date at Liverpool Philharmonic on February 4, 2019 . 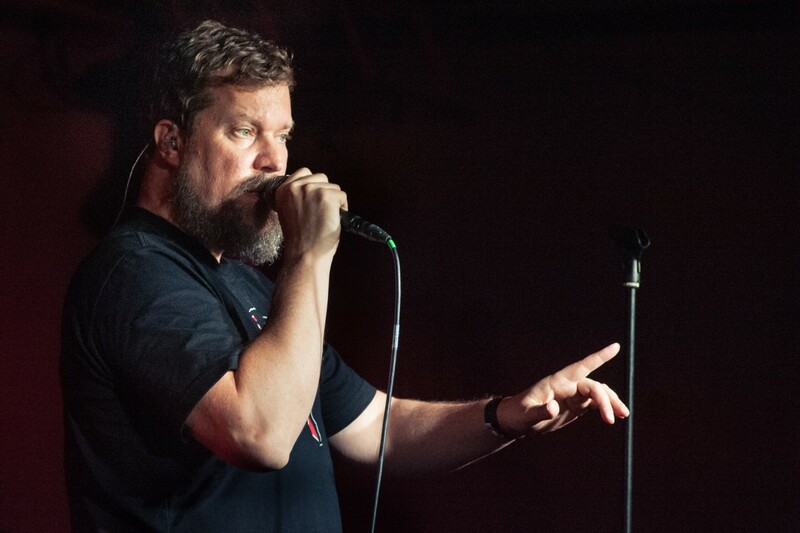 A chance to catch John Grant‘s wonderful soaring vocals live is something that will undoubtedly sell out the Phil at an alarming rate. And deservedly so.